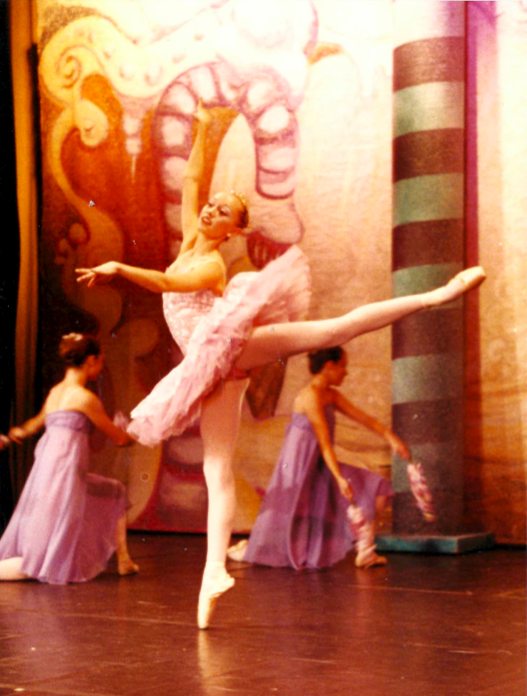 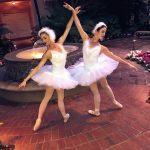 A-Max Ballet Dancers have danced with ballet companies all over the United States. 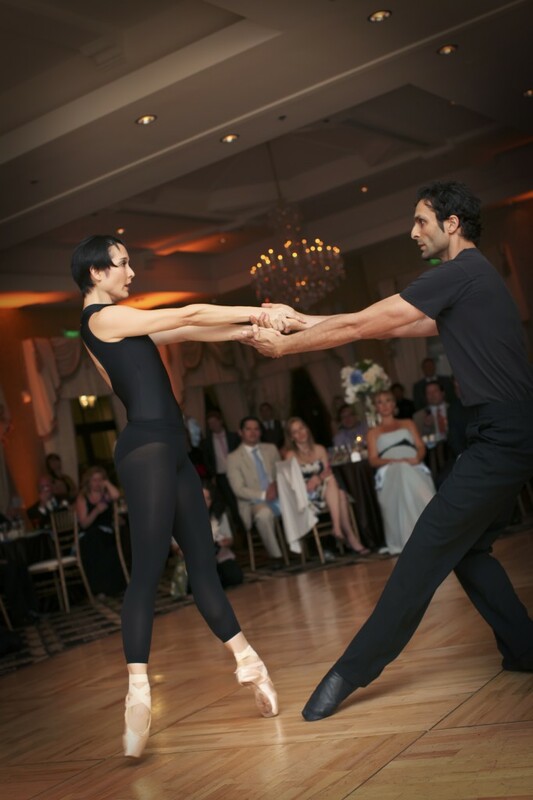 We can customize their choreography to be traditional or modern. 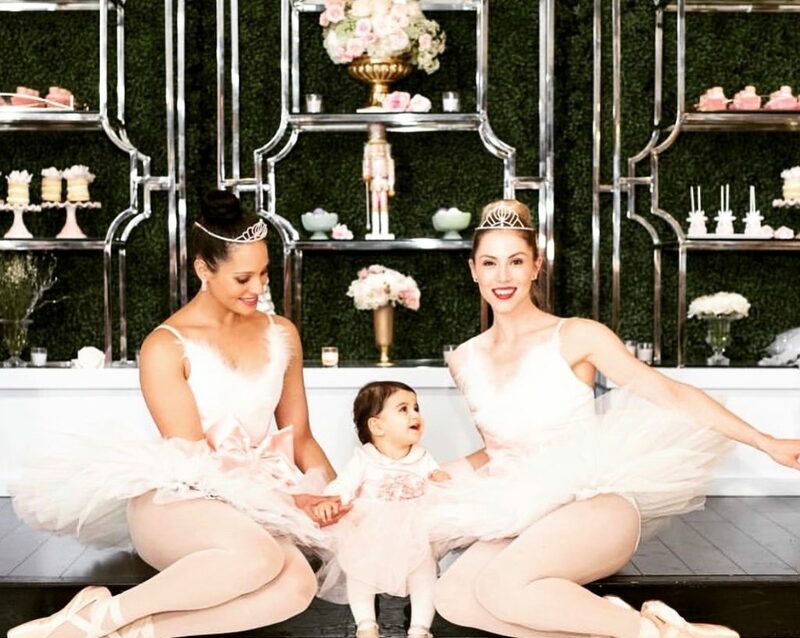 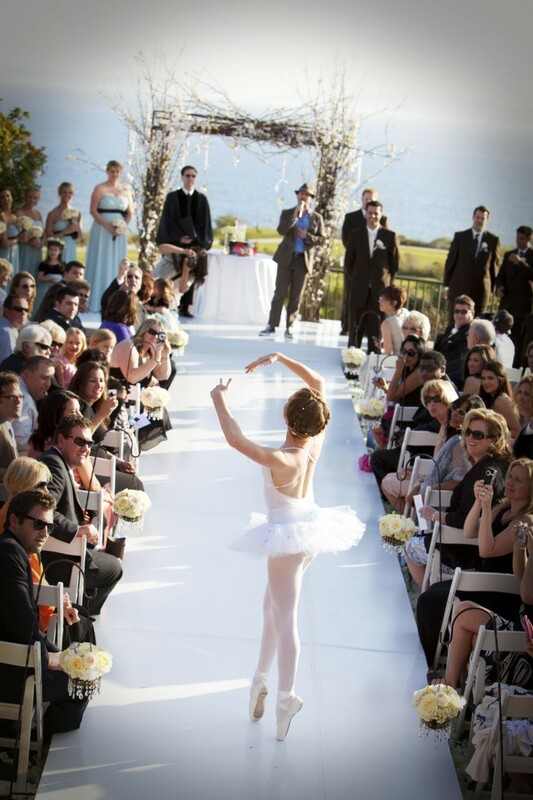 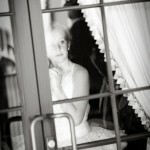 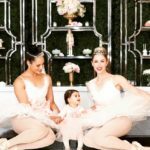 The most popular use of our ballet dancers has been for weddings. 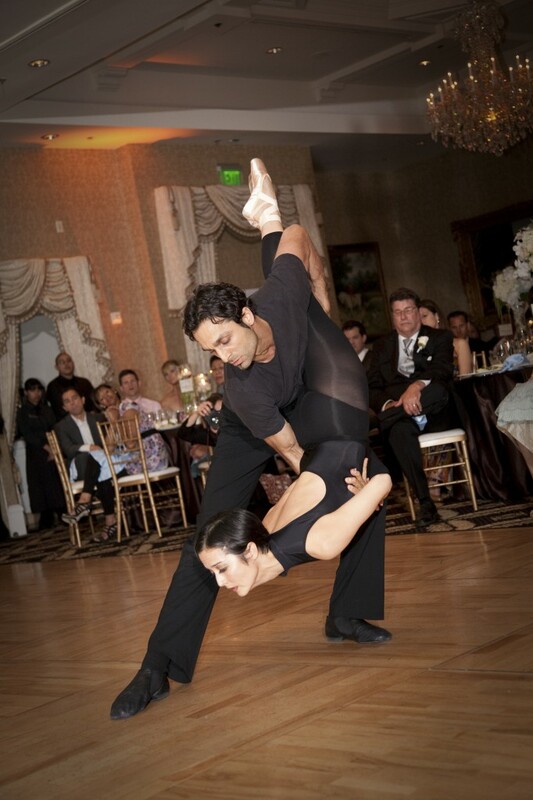 They can be used for a reception performance or dance down the isle before the bride enters. 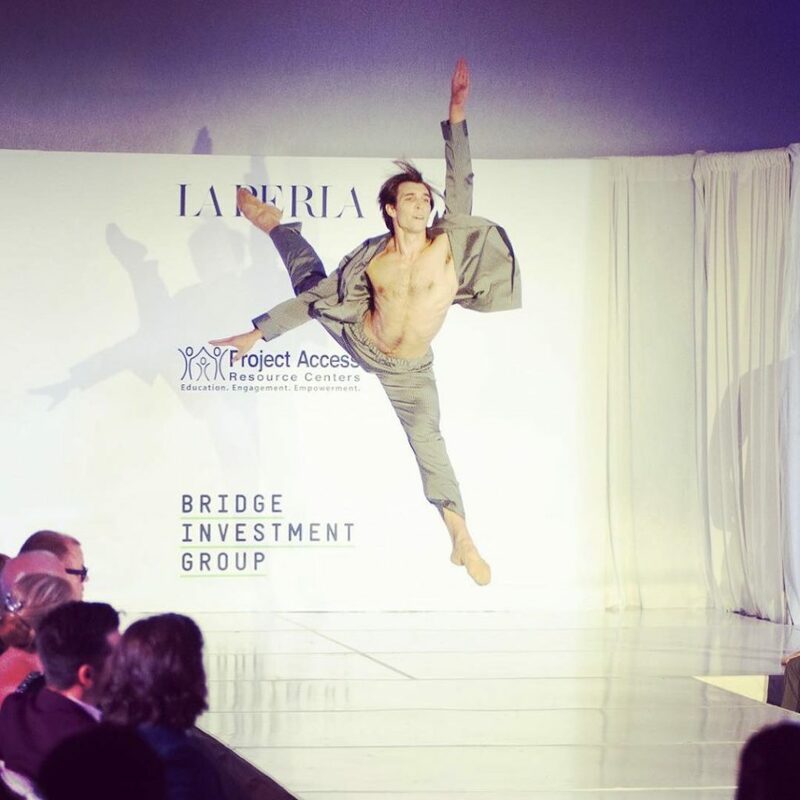 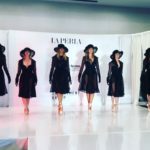 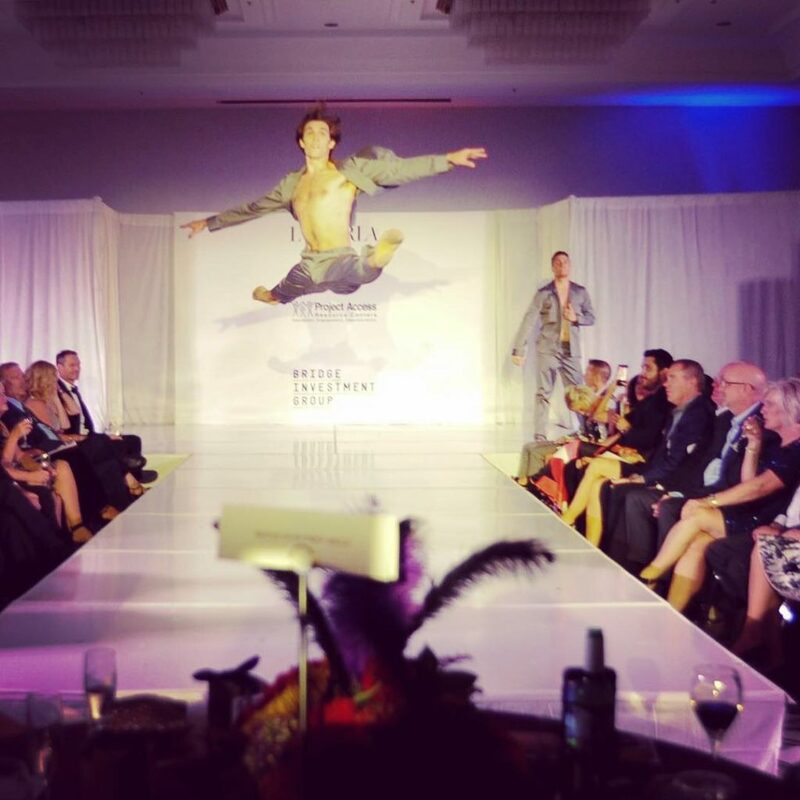 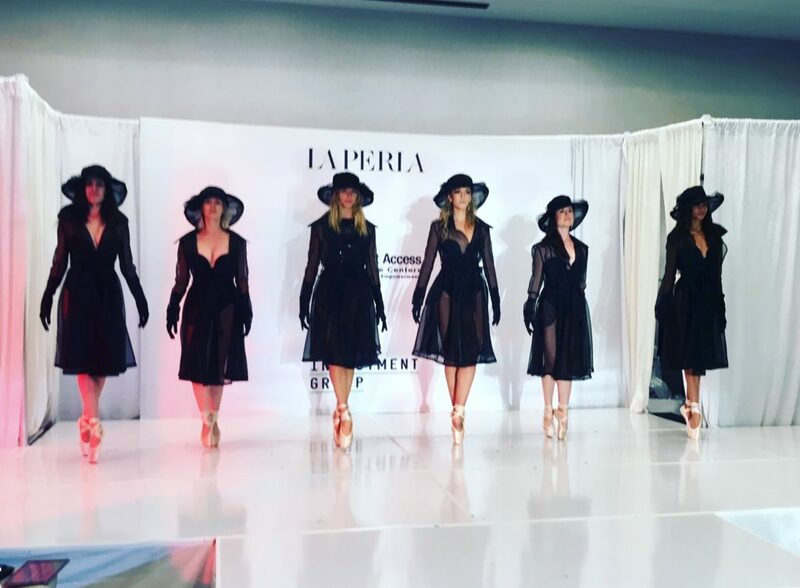 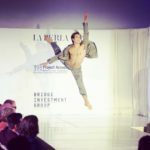 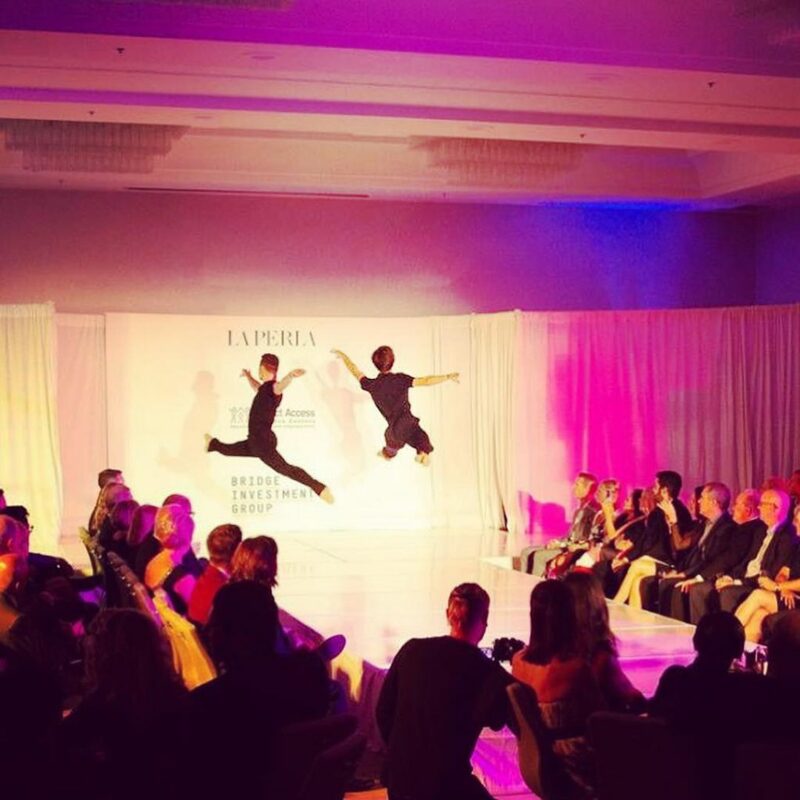 Recently Project Access used 8 of our ballet dancers to create a 30 min fashion show wearing La Perla Lingerie. 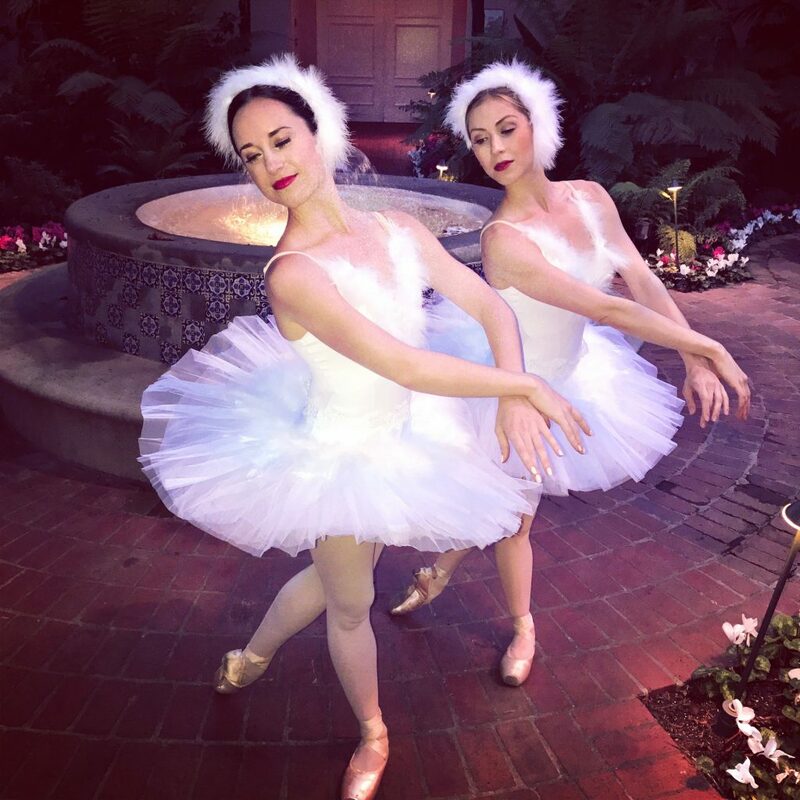 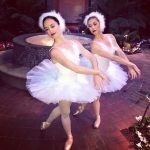 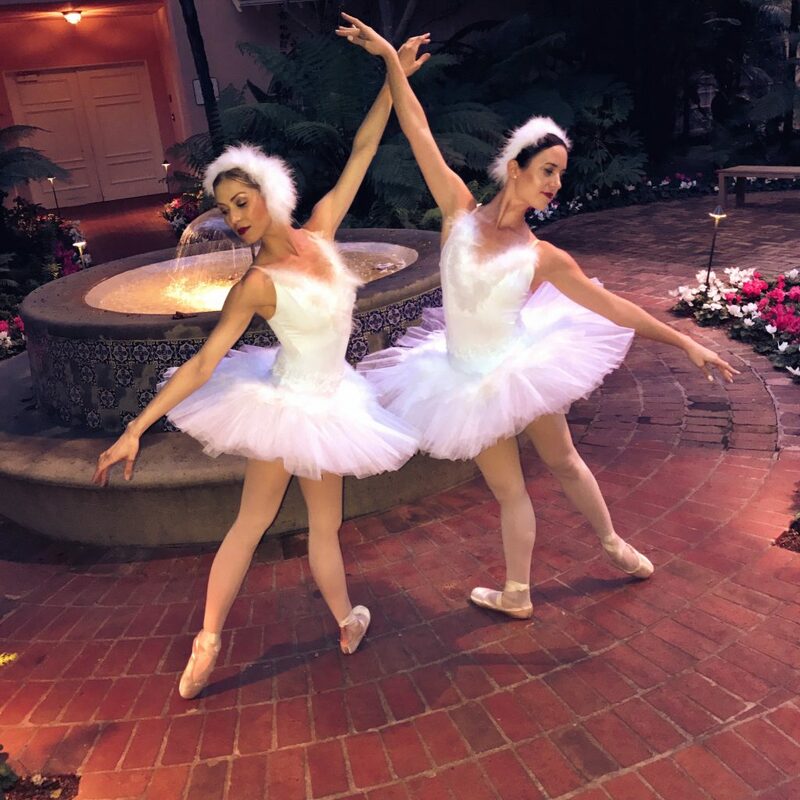 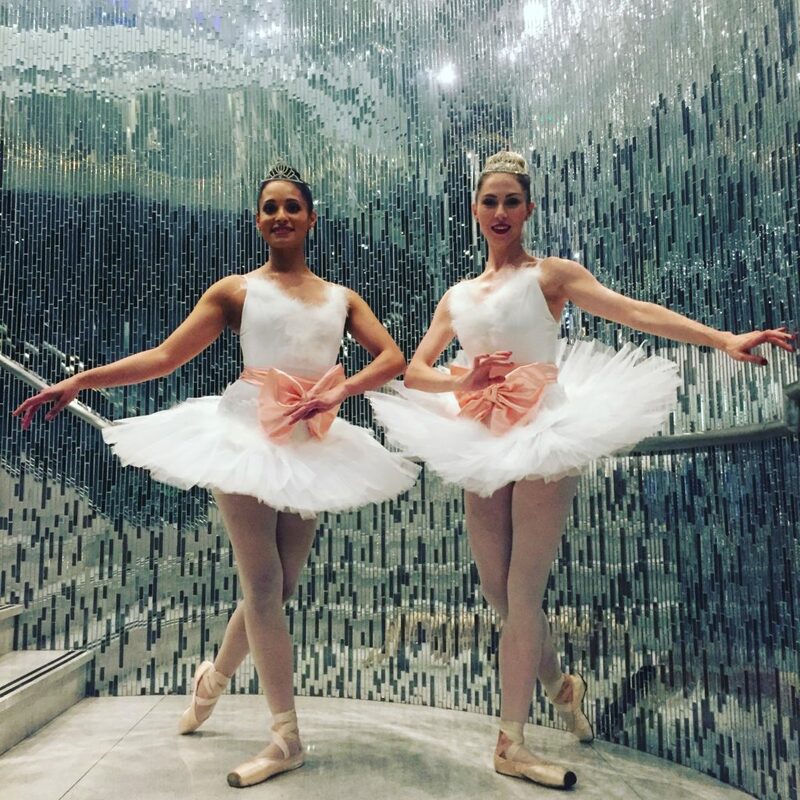 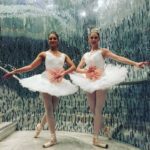 Swan Lake ballet dance at Bel Air Hotel for corporate event from A-Max Entertainment on Vimeo.